For more resources, please visit the HPV and Cervical Cancer Resource Clearinghouse. The following resource list, which is divided into two sections (advocacy and technical), was developed by our partners at Global Health Strategies for the Global Forum on Cervical Cancer Prevention. Global Guidance for Cervical Cancer Prevention and Control (2009), International Federation of Gynecology and Obstetrics (FIGO). This guidance is intended to be complimentary to the World Health Organization’s Comprehensive Cervical Cancer Control: A Guide to Essential Practice. 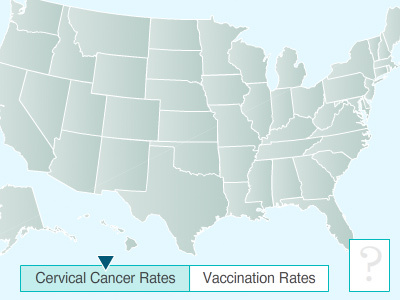 Let us know about additional cervical cancer prevention resources that you think we should list.